Workplace Management: Addressing distractions and bad habits that stop your employees from being Highly Efficient and Three Things You Can Do About It! Are your employees complaining that they are overworked and overwhelmed with all they have to accomplish? 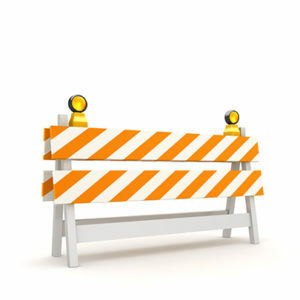 What if your employees don’t know how to say “No” to additional work or unreasonable requests? Do you think your staff is even aware of the distractions that are pulling their attention away from their work? With social media and smartphone notifications, emails constantly filling our inbox, phone ringing, last minute requests, meetings and conversations held by colleagues right beside our cubicle, it’s no wonder that employees are leaving the workplace feeling like they worked all day but also feeling like they didn’t accomplish much at all. Talking openly about distractions, how they pull one’s attention from absorbed focus and setting standards around productivity is a reality that must be addressed. Here are three simple and effective tips on how to boost employee performance and wellbeing! 1. Take the time to identify the distractions in the workplace and come up with strategies to eliminate these energy suckers. Awareness is key! Have your employees dedicate a day to monitor their distractions. 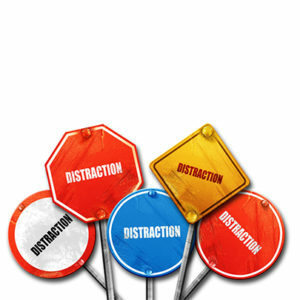 Have them pick one distraction at a time to eliminate until all bad habits are trumped. Avoid multitasking at all cost! See Harvard Business Review’ article for additional insights on minimizing office distractions. 2. Share tips on how to prioritize work effectively and witness your employees be productive rather than busy. Dedicate a ‘Prioritize Your Work’ day every month! Start by having employees make a list of all the tasks/projects they are working on and all of the things they want to do. In Tim Wilson’s “How to Prioritize Work and Get it All Done” article, he recommends breaking down the list of tasks in three different categories. 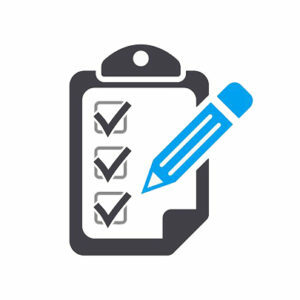 Ensure your staff prioritizes only urgent tasks first. This will ensure everybody is focused on what is moving the business forward. Encourage your employees to create a plan for the week and make sure they leave some room for emergencies. This will make it more doable for your employees to say yes to your urgent requests. Encourage employees to take up to 15 min’s at the end of the day to prepare for the next day. Your employees will start their day focused and in productivity energy! At the end of the week, make it common practice that the last 15-30 min’s of the day is focused on reviewing how they stuck to their plan. P.S. Guilt usually sets in for anybody that couldn’t stick to the plan. Encourage this time to be for evaluation, learning and tweaking purposes for the next week ahead. 3. Break the “people pleasing” cycle and teach your employees to set boundaries and learn to say ‘No”. Talk openly about how common it is for employees to fall in the “yes” trap to prove one’s worthiness and skill set. See Forbes article When to say no at work (and why it’s important) for additional insights. Encourage employees to be organized and have them check their schedule before saying yes. Model authentic and honest dialogue and discourage bullying by calling it out as soon as you see it. Facilitate frequent team huddles so that everybody on the team knows ‘who’s doing what’ and the associated deadlines. Encourage team members to ask and offer help when needed. As a leader, learn and dare to omit excellent ideas that have high potential. Sometimes you are better off doing a few things very well. Taking the time to address and implement these simple tips with your employees will increase productivity, team cohesiveness, trust and your bottom line. Take care of your people and they will take care of your business.